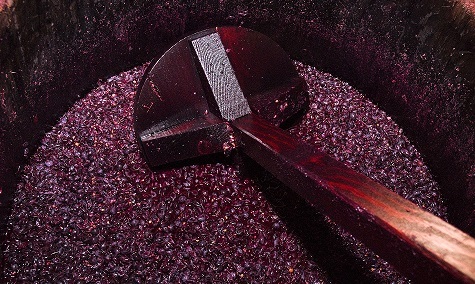 The winemaking process is meticulous in detail. We first harvest and then select individual bunches of grapes by hand. The grapes are then sorted by a jet of air in a process called mistral. Each vineyard plot is vinified separately in small fermentation tanks or sometimes in small wooden vats. The wines are aged in barrels made from French oak and are controlled for time and temperature based on the vintage.